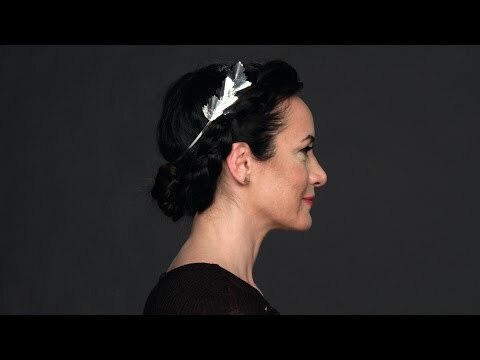 Want to create the hottest updo seen on the red carpet? 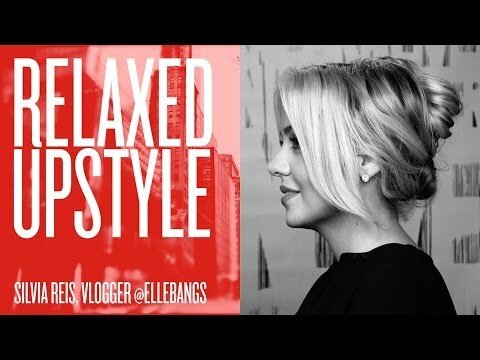 Beauty Vlogger Dana Gagliotti has got you covered with this easy, textured updo. 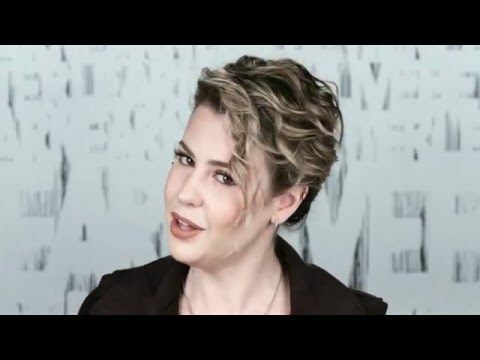 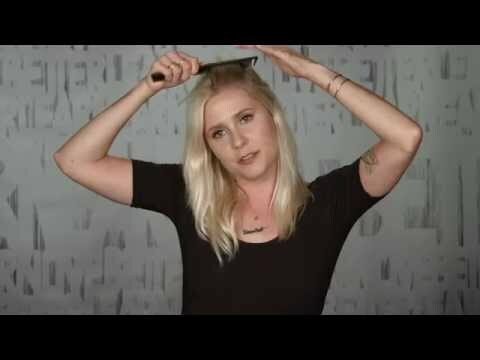 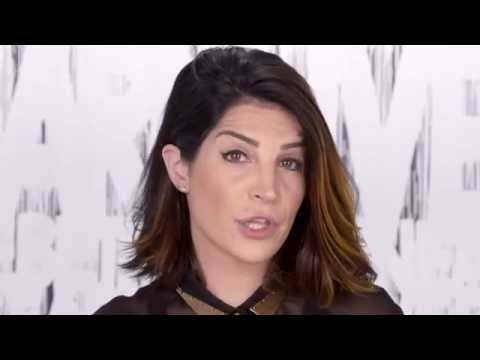 In this how to hairstyle tutorial video, Dana Gagliotti shows you how to take a red-carpet look to real life with Redken Styling.